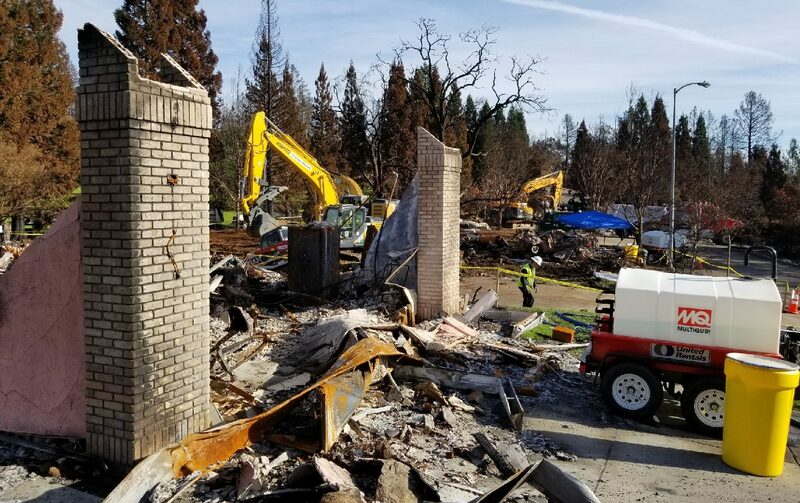 Our recent clean-up projects include debris removal throughout the states of Florida and Texas as a result of Hurricanes Harvey and Irma in 2017. During that time, we provided more than 150 trucks and full crews to multiple major contractors involved in the debris clean-up projects. 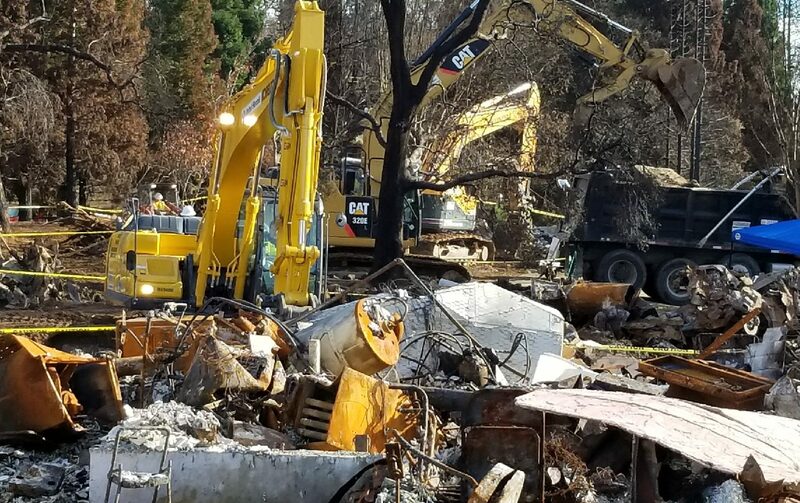 In addition to hurricanes Harvey and Irma, SunTerra was also called upon to supply more than 200 Hazmat certified drivers and trucks to the major contractors involved in the 2017 wildfire clean-up projects throughout the State of California including counties of Sonoma, Napa, Ventura and Mendocino. 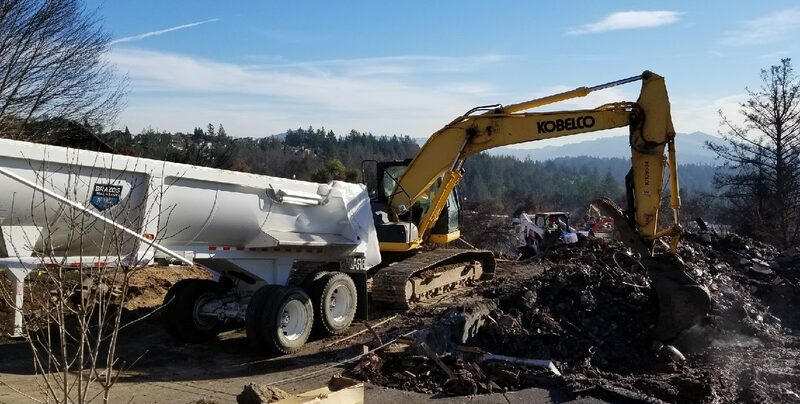 In addition to these drivers and trucks, SunTerra also proudly dispatched 30 full crews, all Hazwoper-40 certified required by FEMA and the Army Corps of Engineers to contribute to the successful wildfire debris clean-up projects throughout the State of California. Hurricane Irma left her devastating mark on many beaches in critical need of sand replenishment throughout parts of Florida and South Carolina. SunTerra quickly responded by offering trucks and crews to assist in this major ongoing project. SunTerra is very proud to have played a major role in disaster recovery and clean-up projects throughout the U.S. and other parts of the world, rest assured that SunTerra will continue it’s devoted efforts in assisting with any future natural disasters our great planet may face. 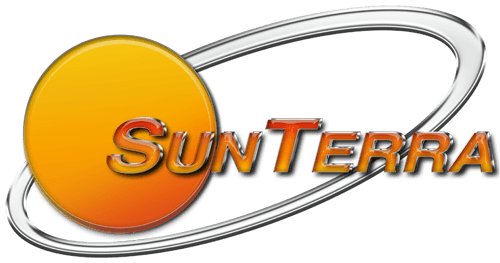 SunTerra Transportation & Logistics Services, LLC. ©	Copyright 2018 Sunterra Corporation. All Rights Reserved.